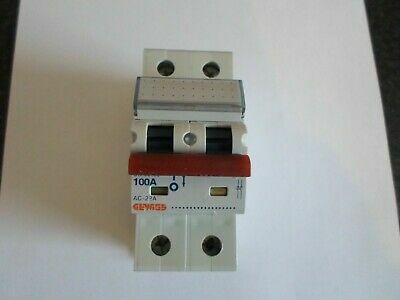 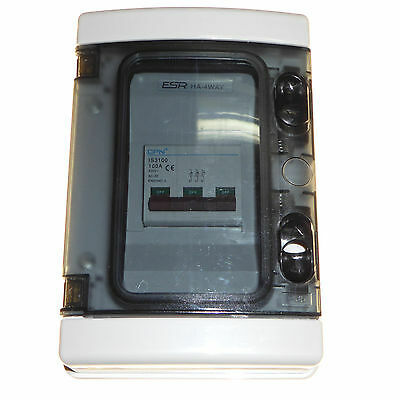 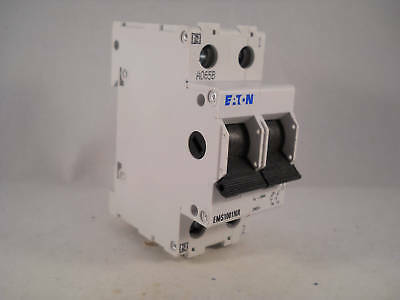 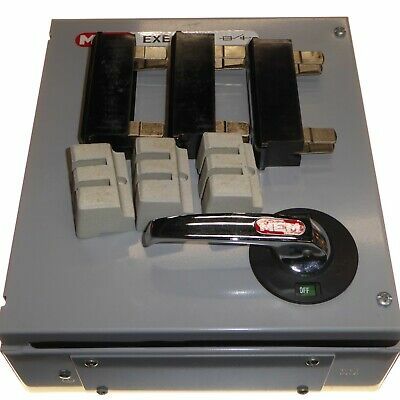 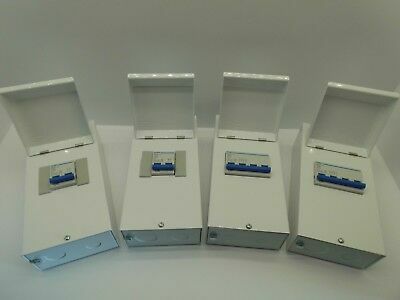 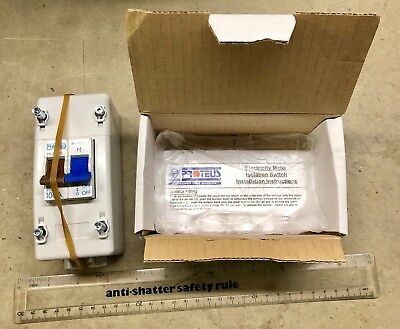 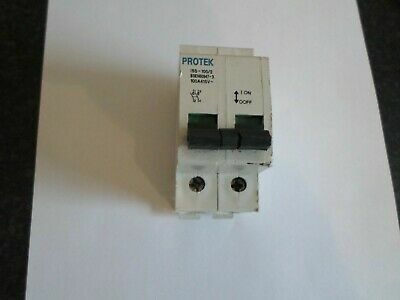 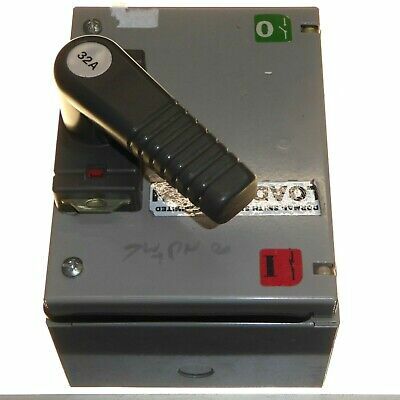 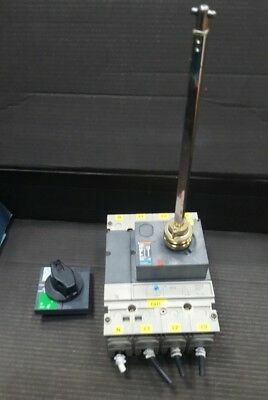 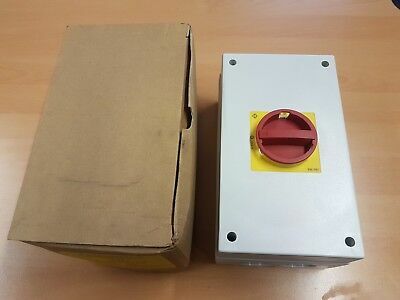 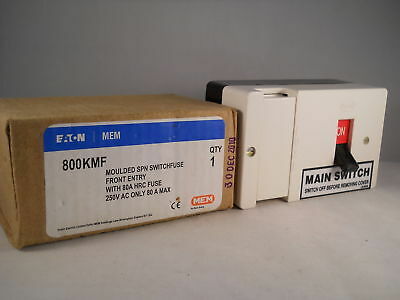 MEM Exel 100AXD2 Double Pole Switch Disconnector 100 Amp 415V ! 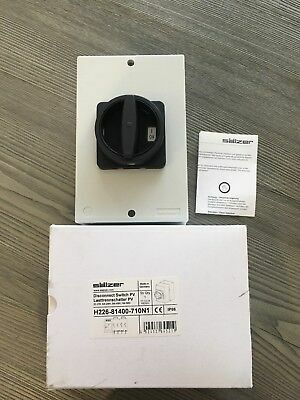 New ! 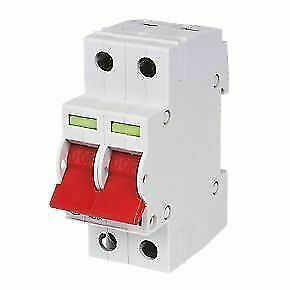 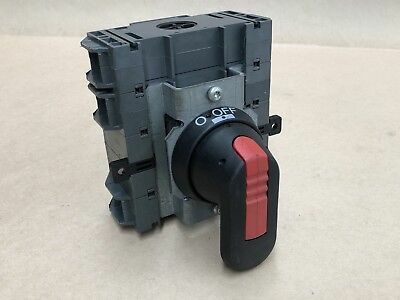 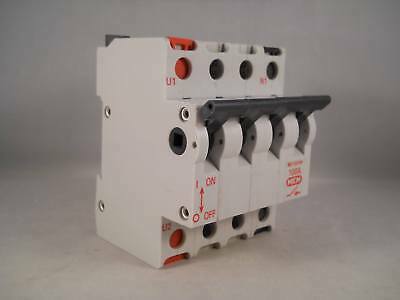 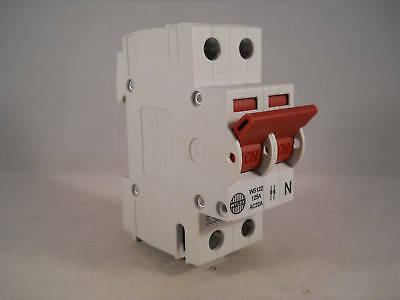 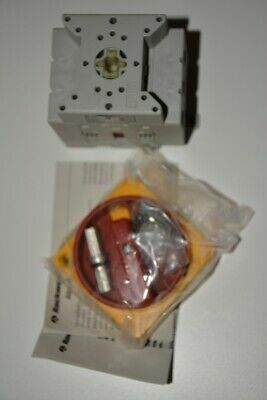 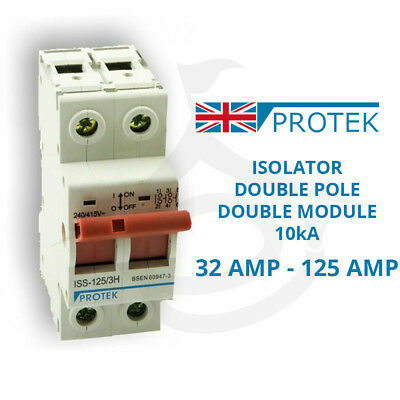 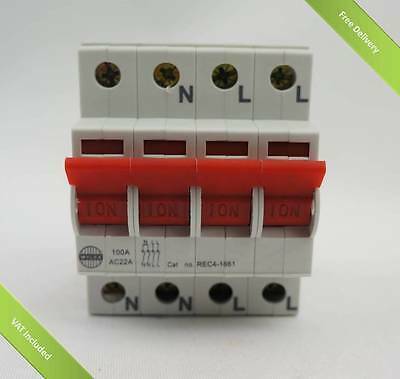 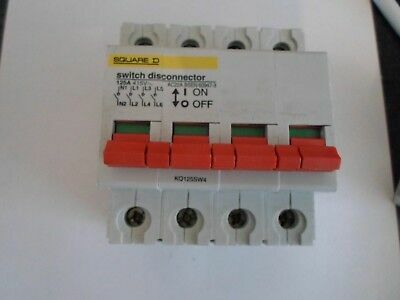 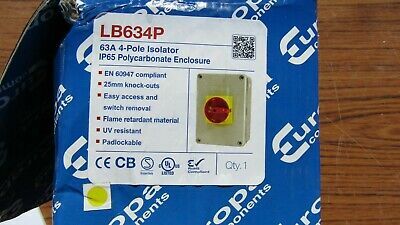 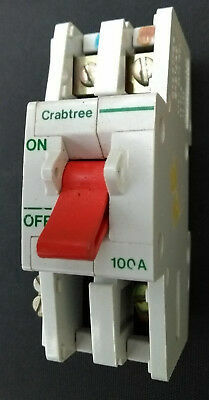 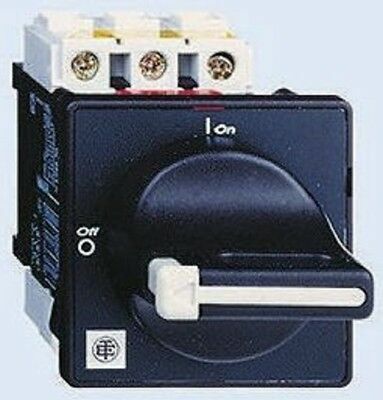 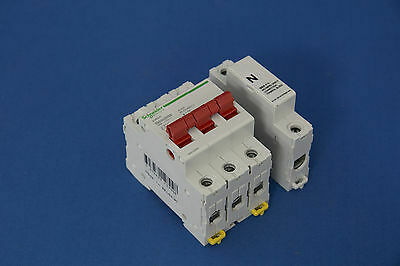 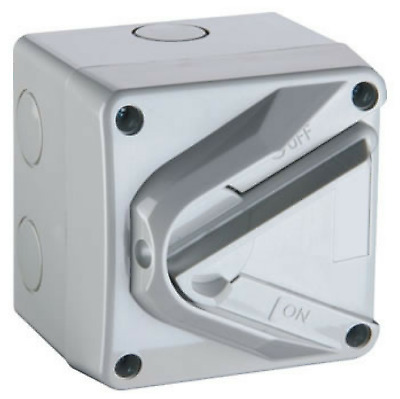 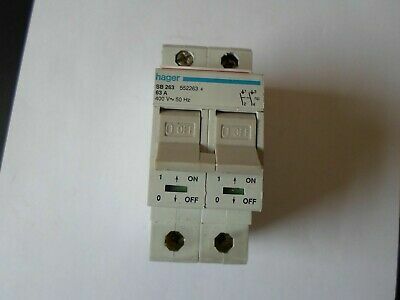 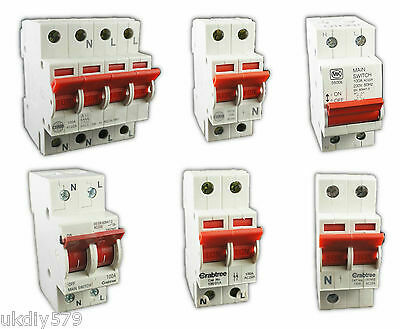 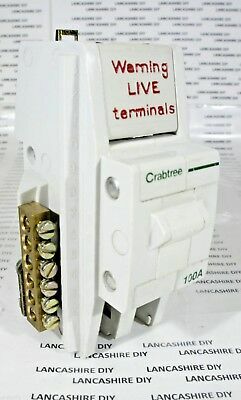 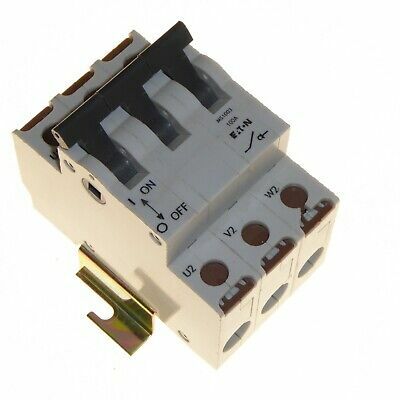 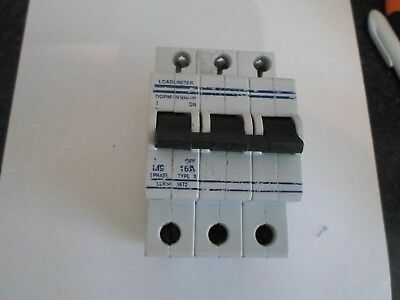 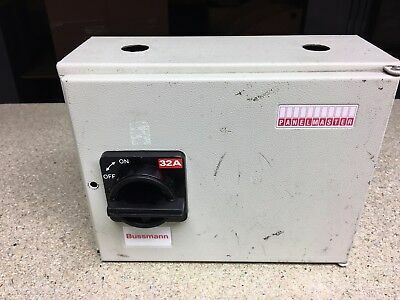 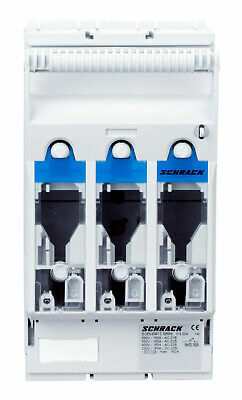 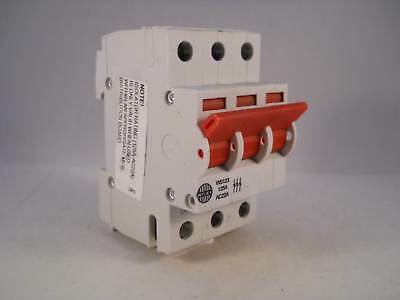 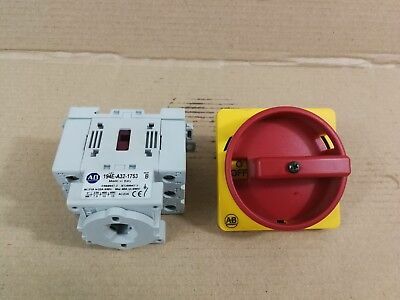 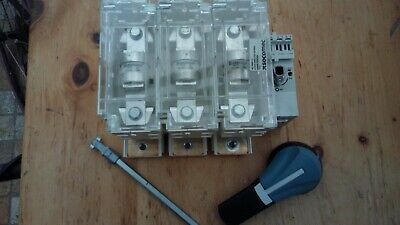 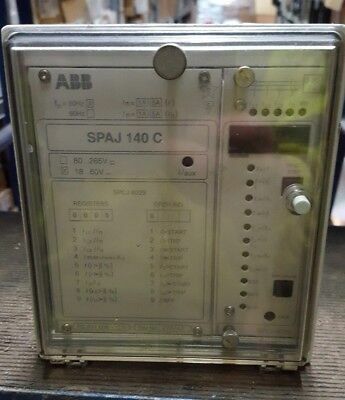 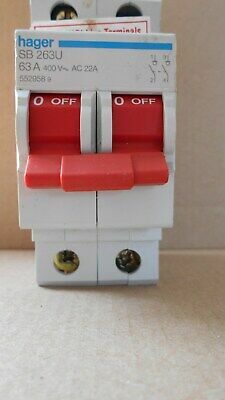 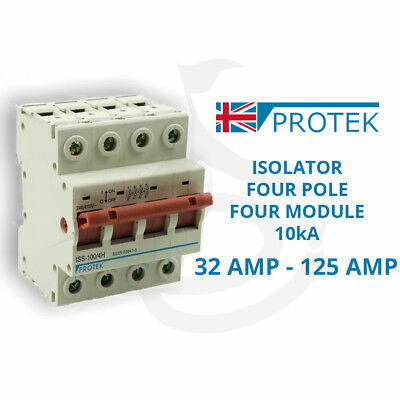 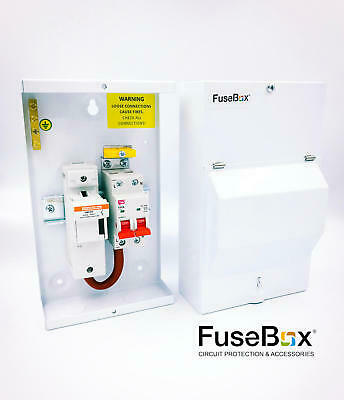 Square D Square D Kq125Sw4 125 Amp 4 125 Amp 4 Pole Main Switch Disconnector. 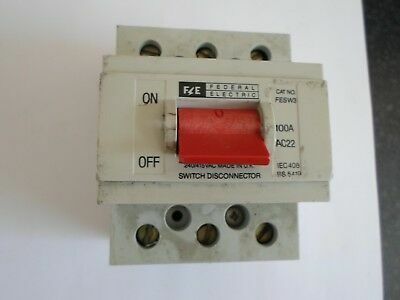 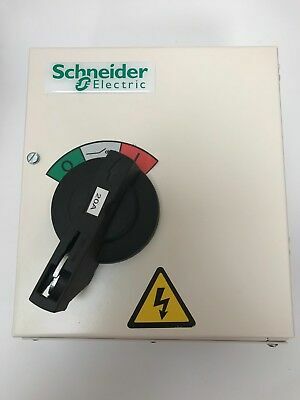 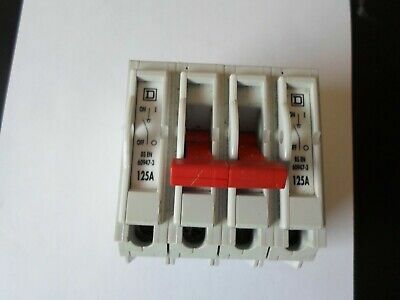 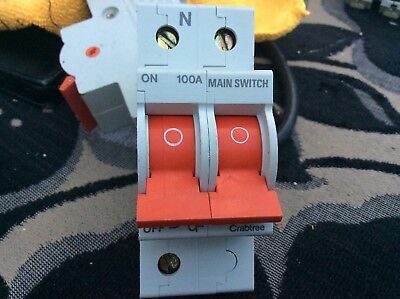 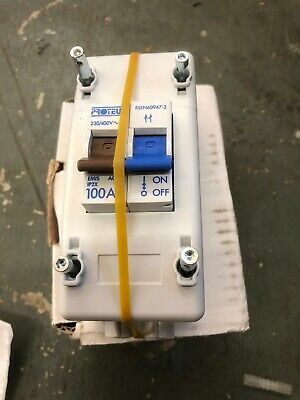 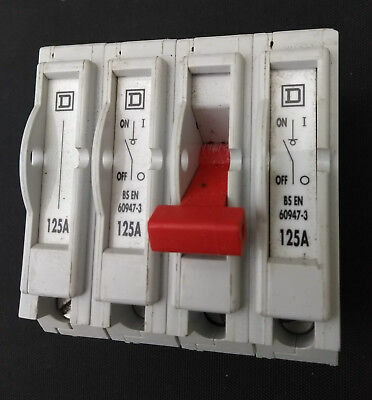 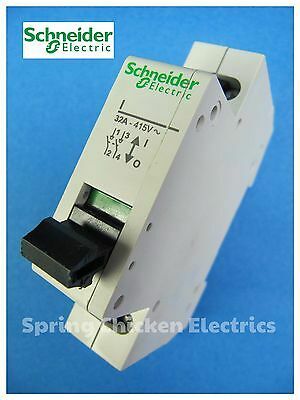 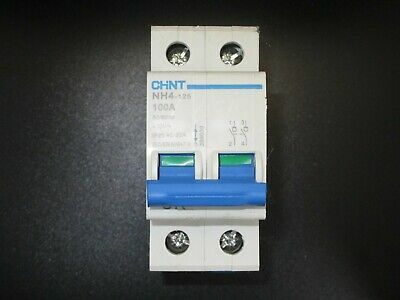 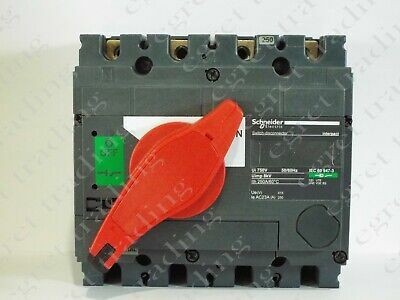 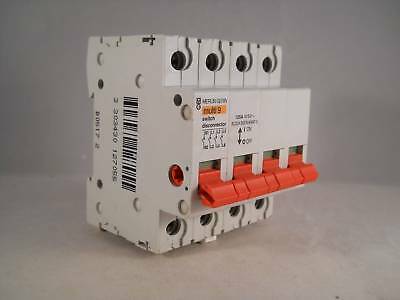 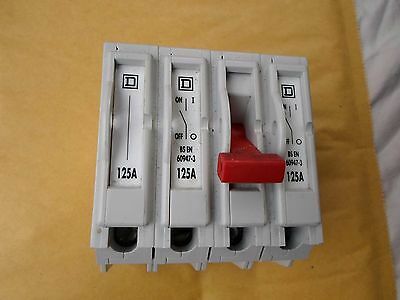 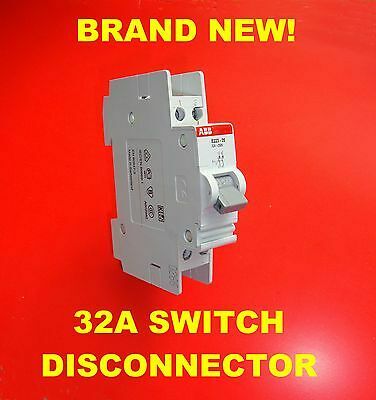 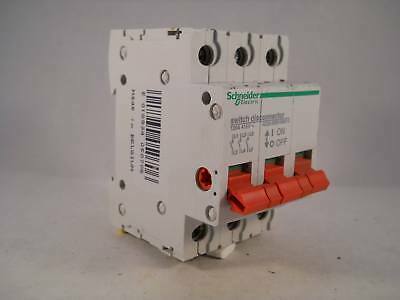 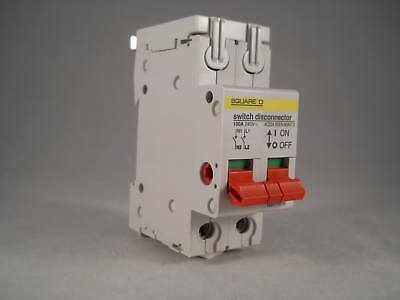 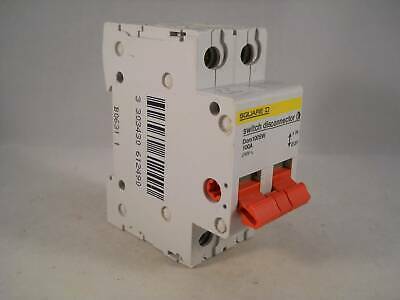 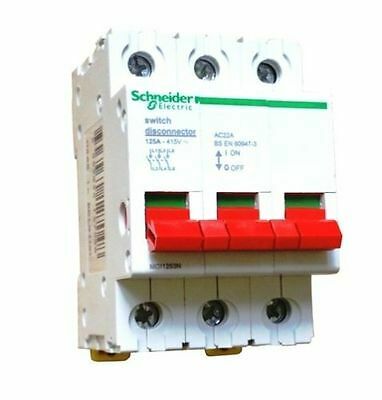 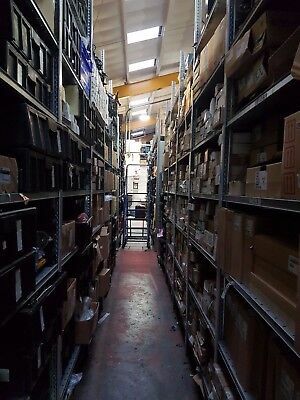 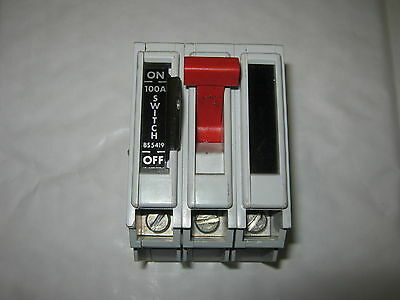 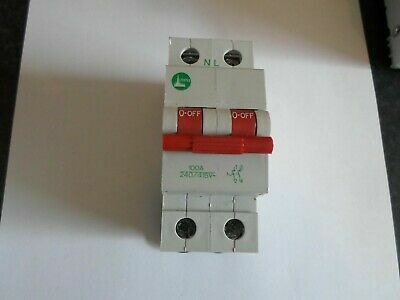 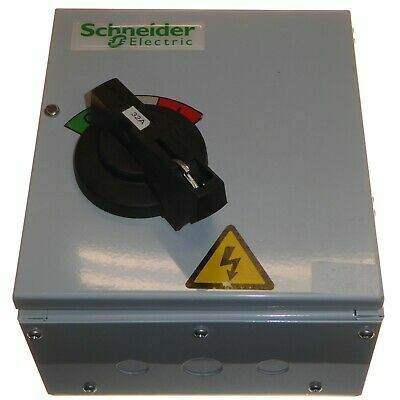 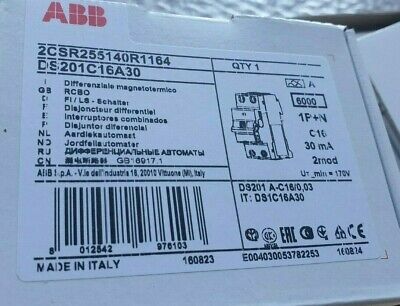 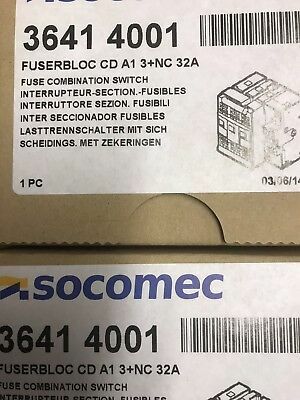 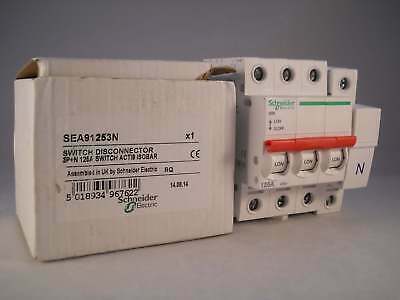 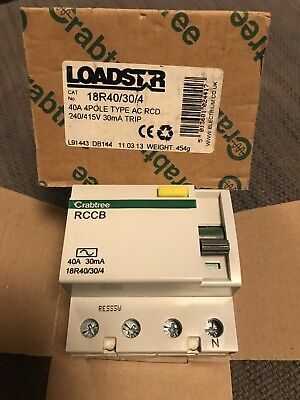 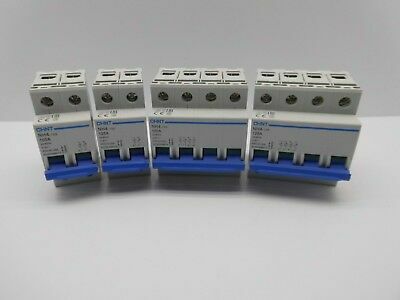 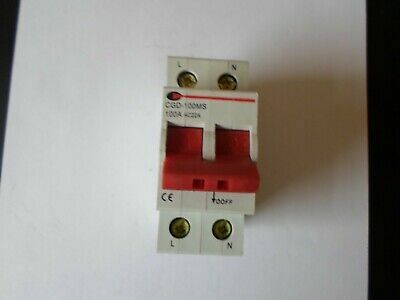 Schneider 125a 3p Main Switch Disconnector MG11253 ! 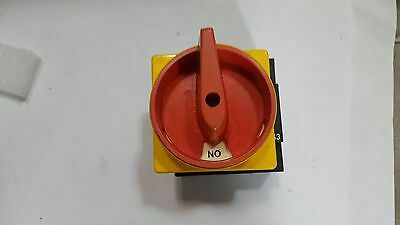 B.N.I.B ! 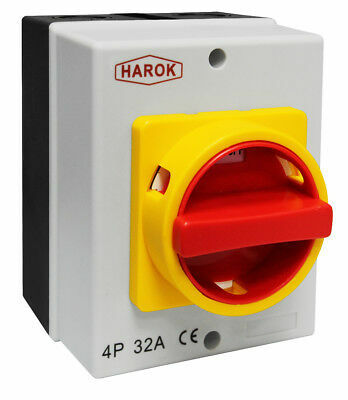 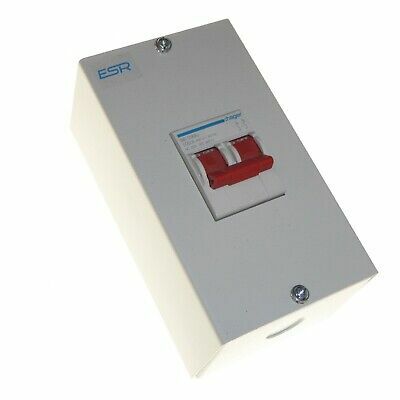 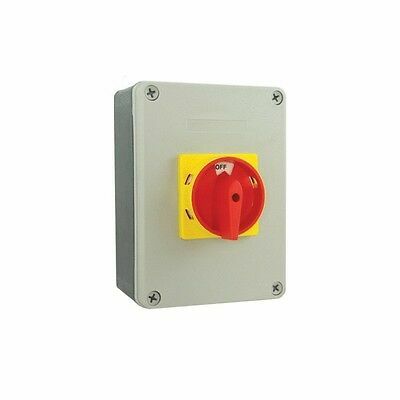 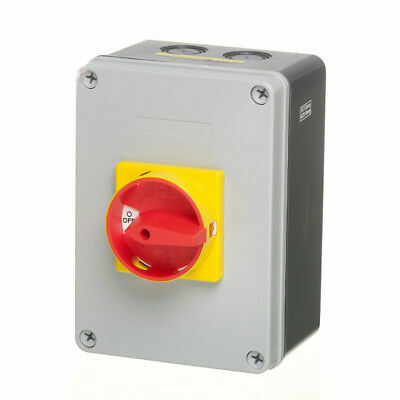 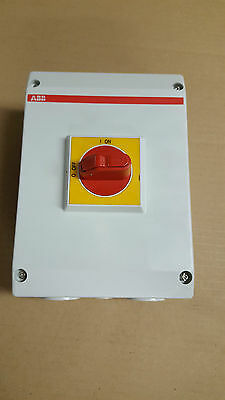 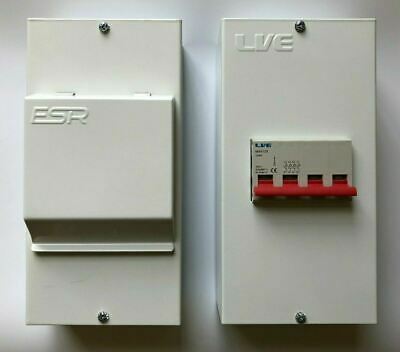 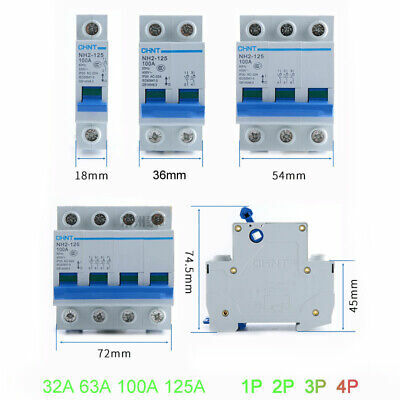 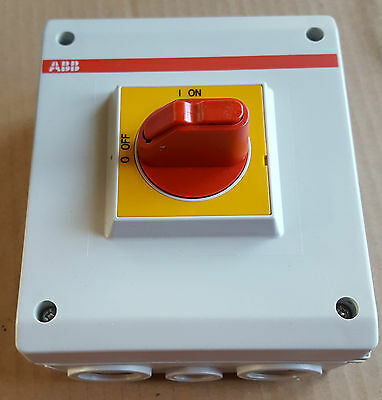 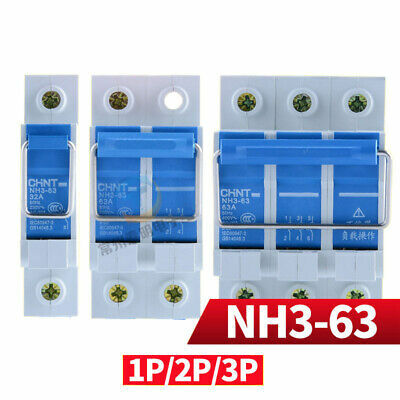 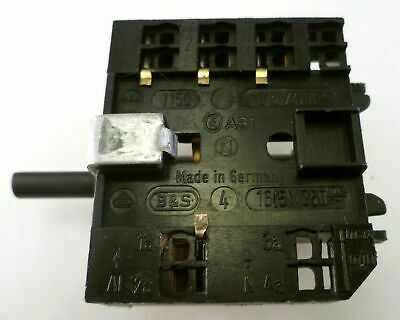 Hager Sb 263U 63A 400V Main Switch Disconnector.freepost. 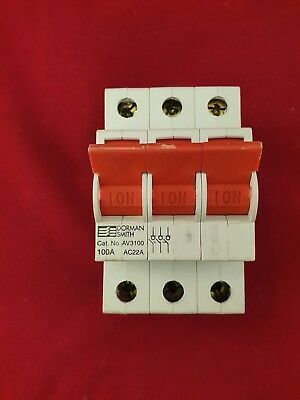 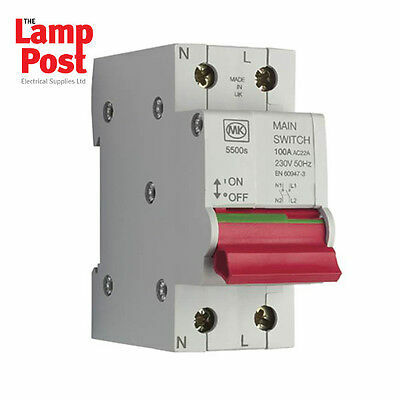 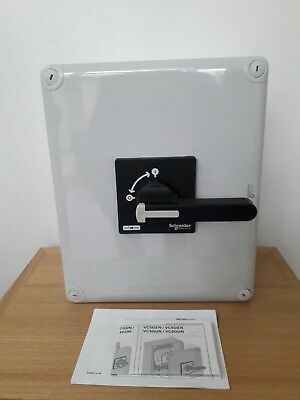 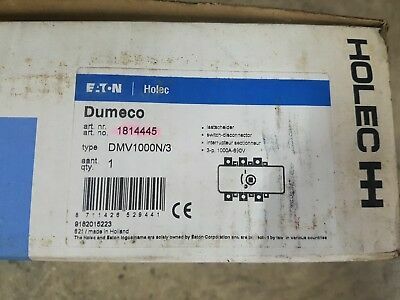 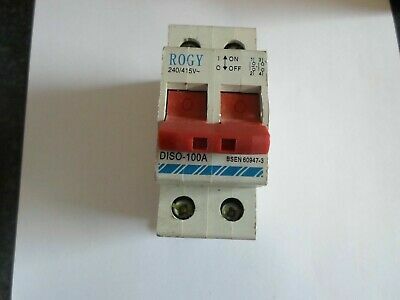 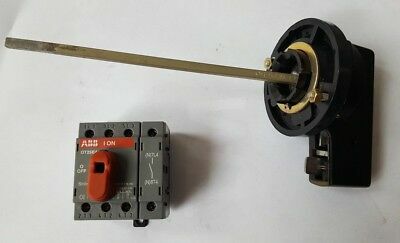 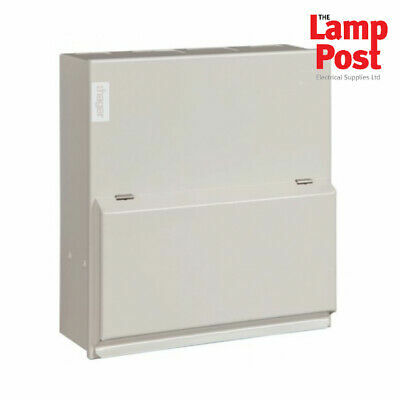 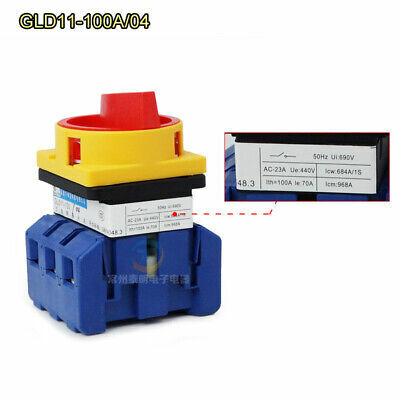 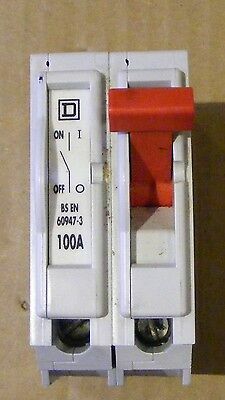 Square D Qo4100M 120 Amp 4 Pole Main Switch Disconnector. 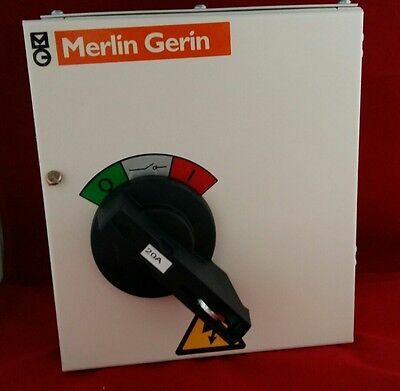 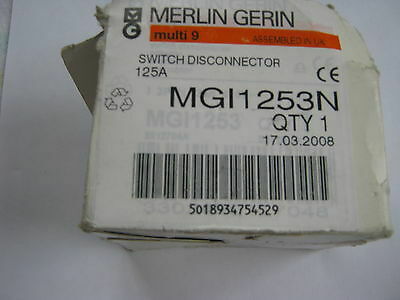 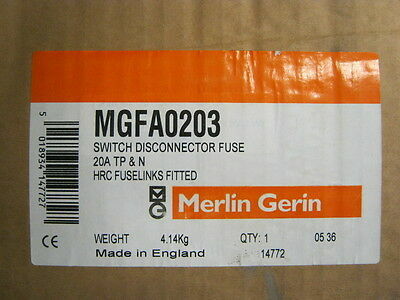 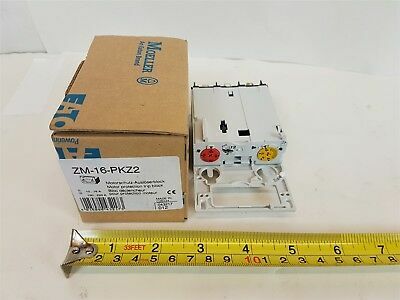 New Merlin Gerin Mgi1253N 125 Amp Switch Disconnector.